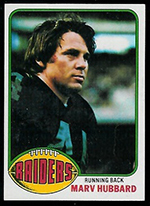 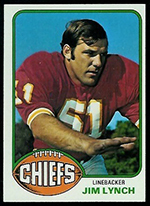 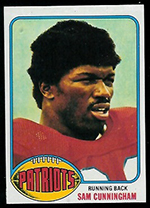 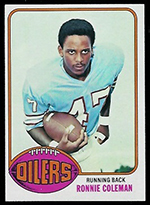 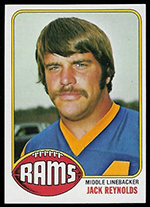 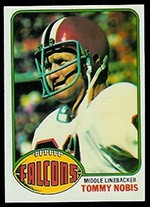 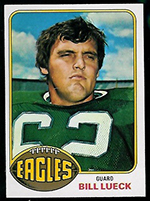 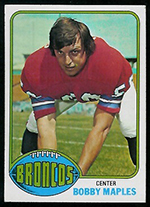 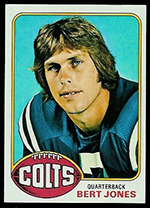 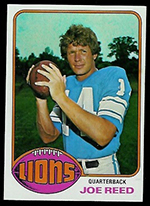 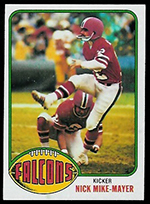 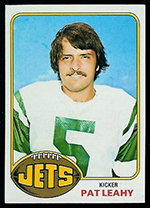 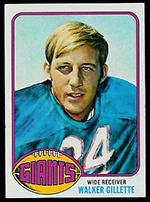 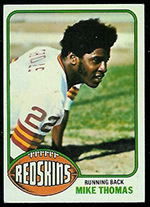 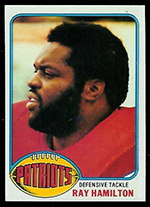 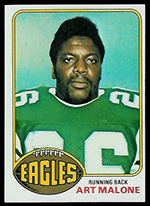 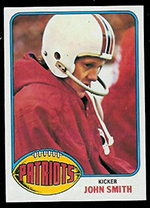 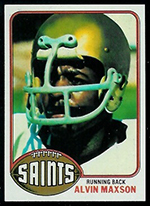 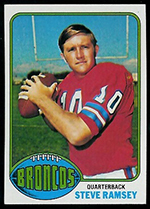 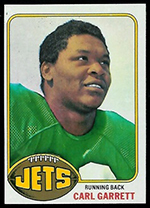 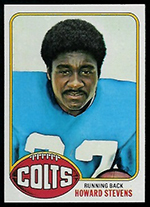 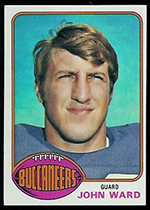 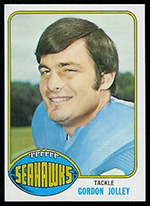 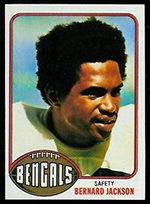 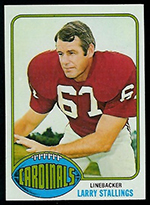 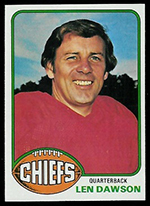 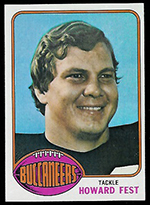 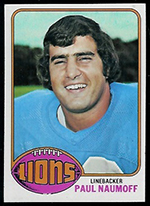 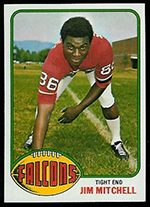 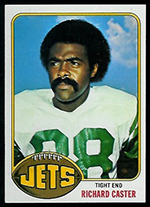 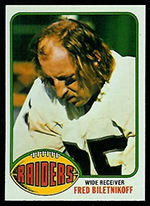 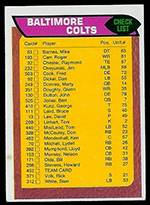 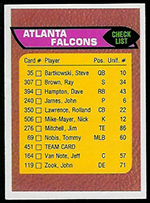 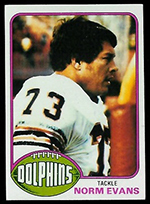 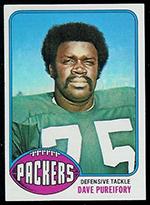 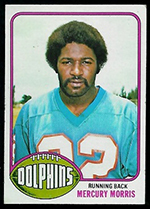 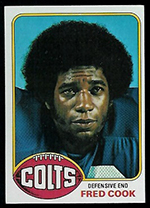 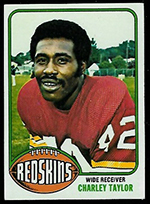 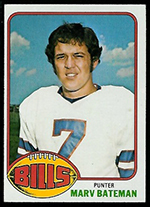 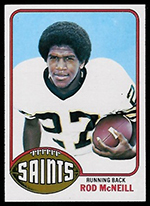 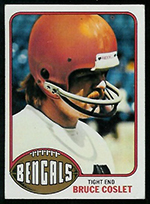 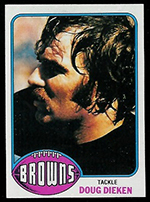 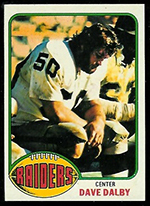 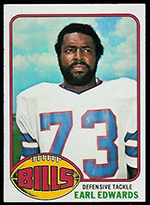 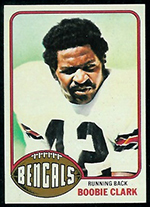 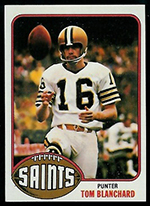 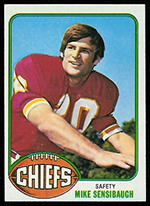 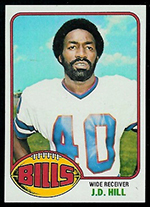 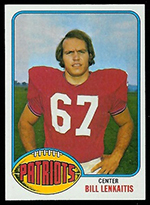 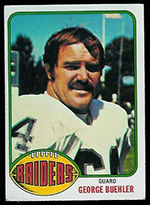 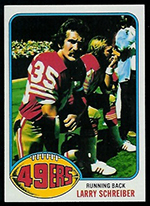 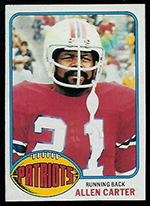 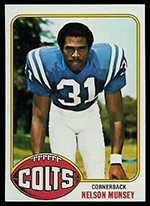 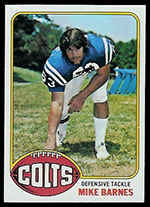 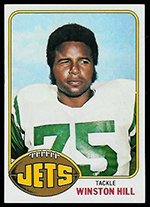 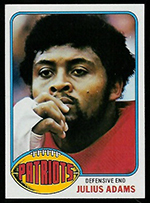 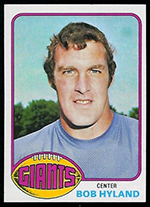 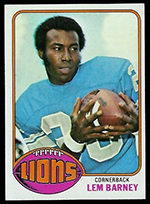 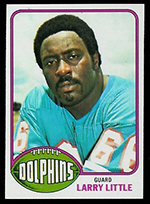 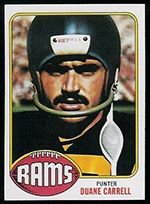 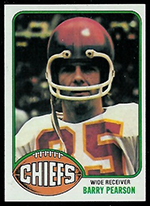 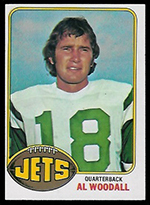 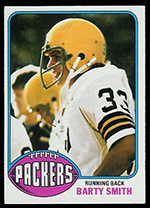 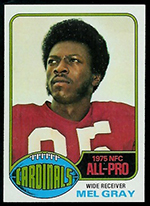 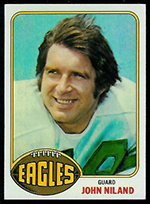 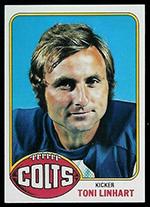 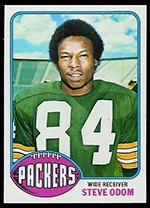 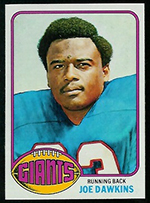 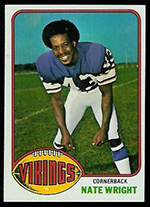 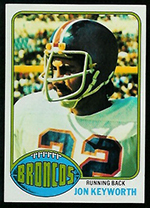 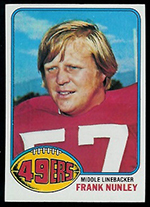 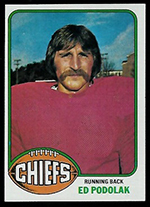 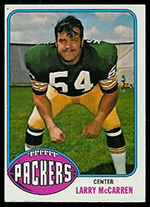 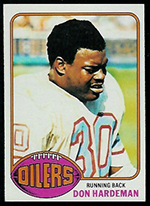 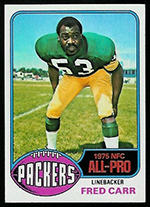 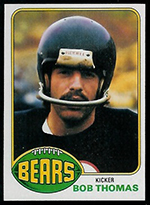 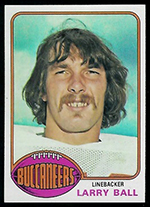 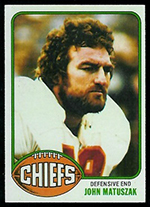 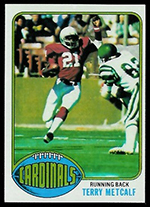 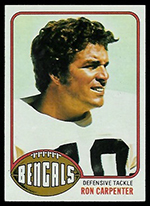 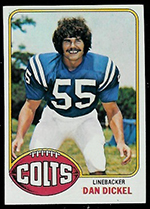 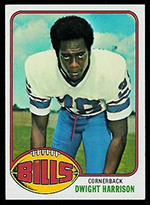 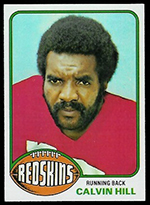 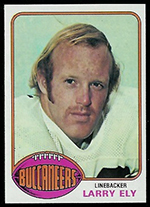 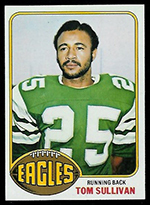 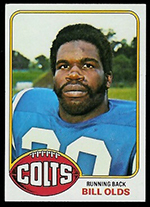 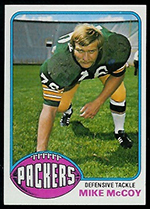 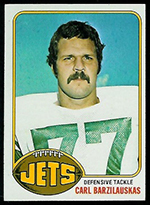 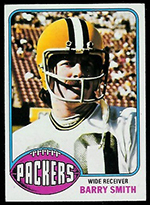 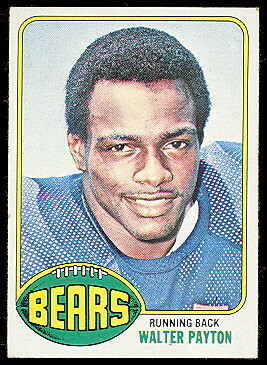 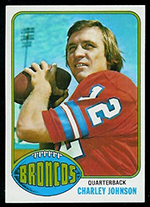 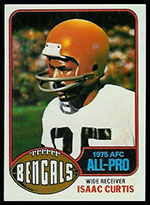 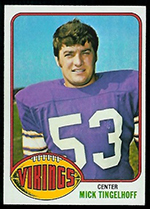 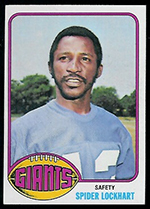 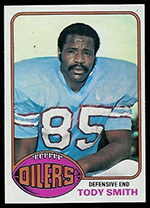 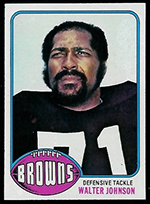 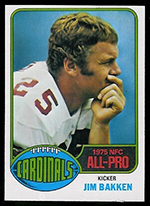 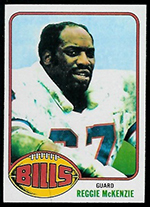 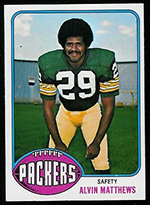 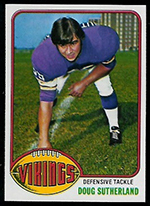 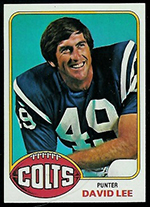 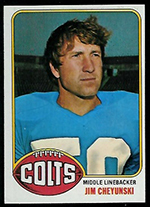 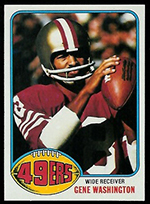 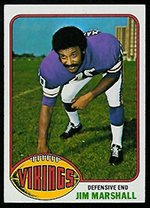 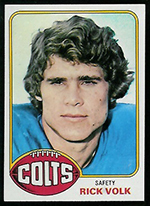 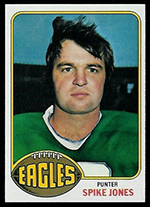 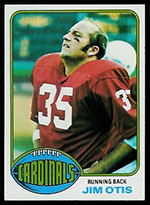 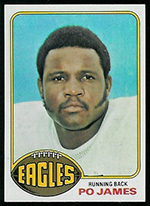 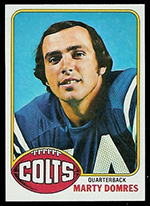 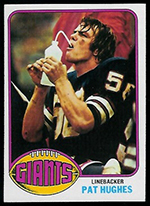 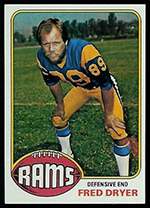 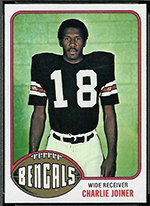 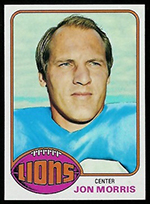 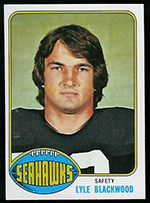 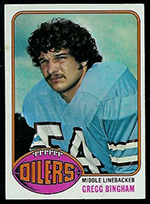 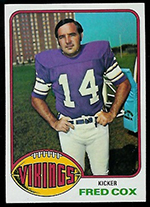 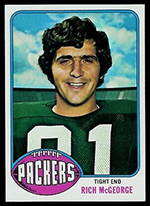 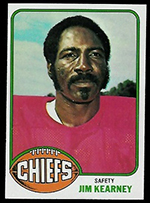 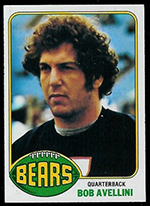 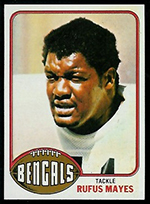 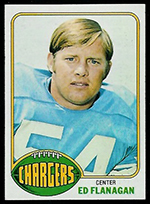 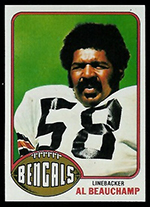 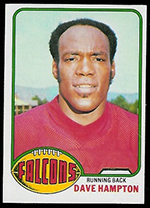 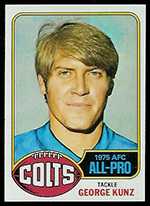 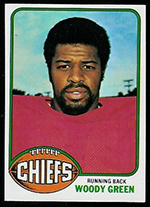 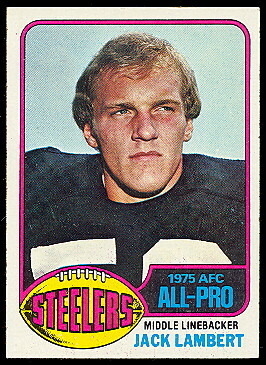 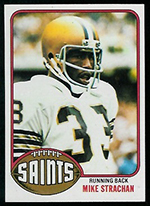 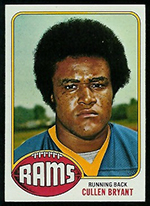 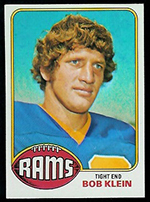 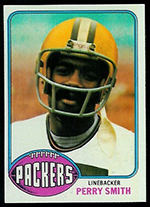 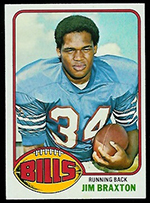 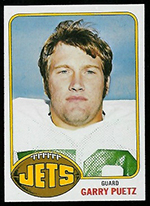 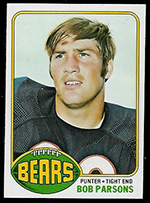 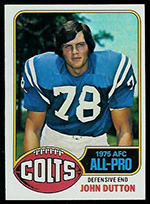 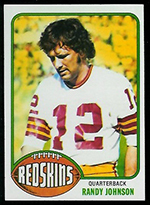 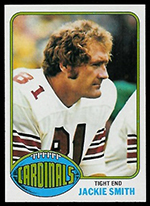 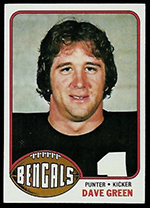 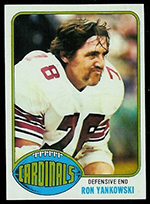 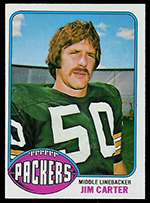 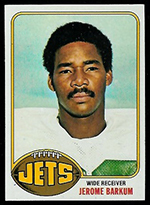 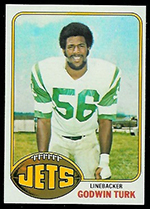 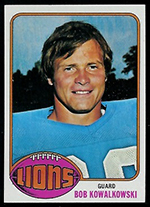 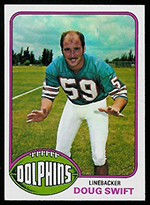 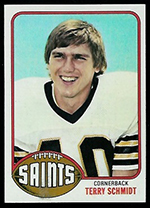 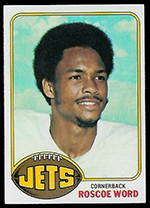 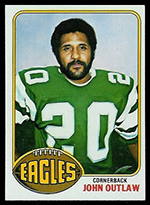 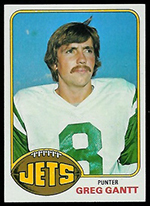 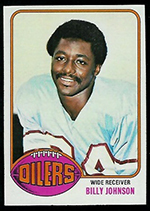 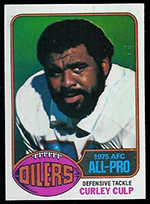 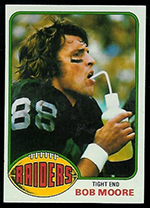 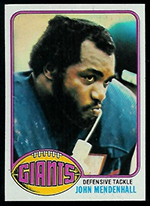 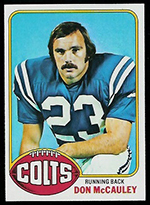 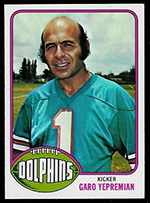 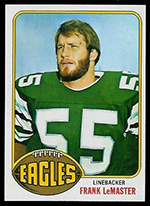 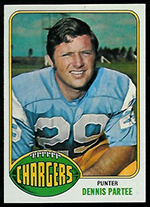 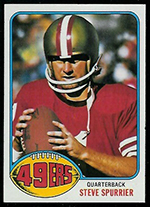 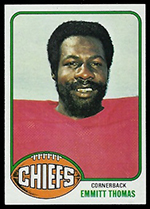 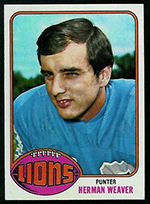 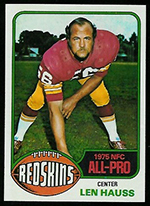 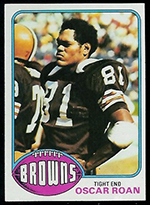 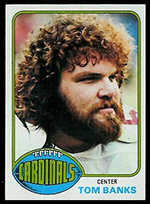 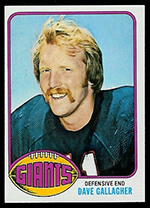 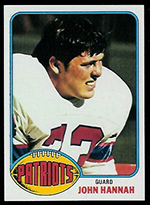 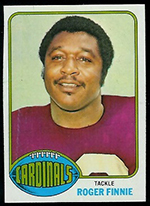 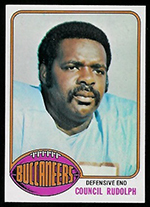 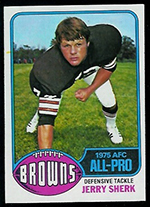 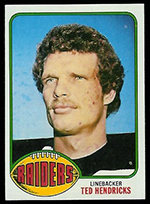 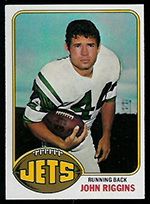 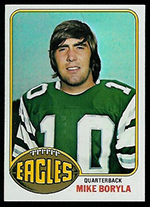 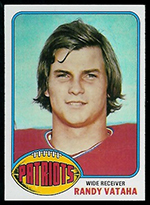 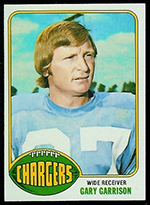 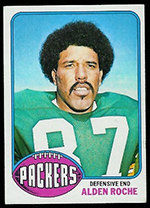 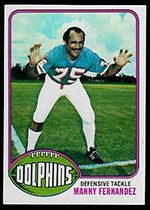 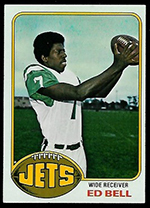 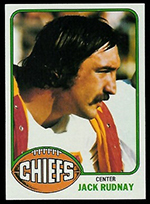 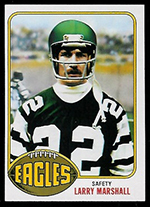 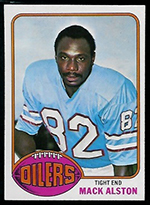 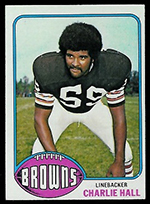 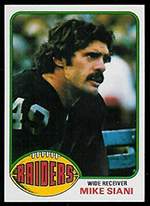 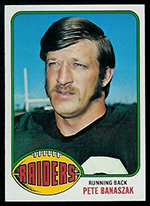 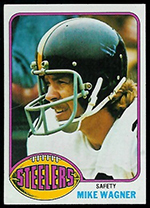 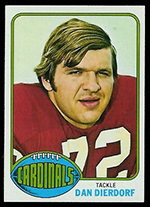 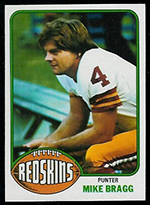 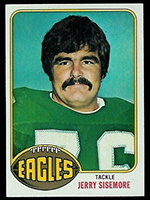 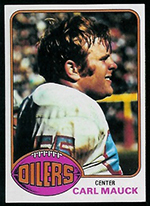 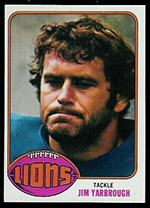 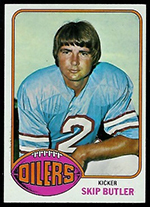 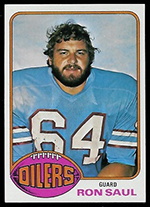 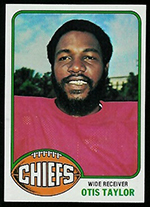 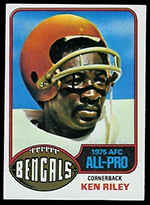 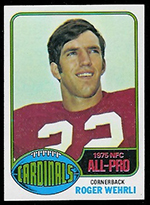 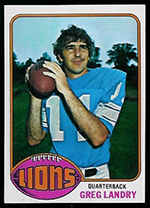 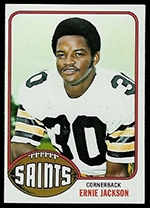 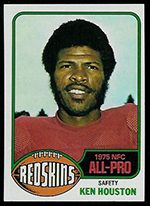 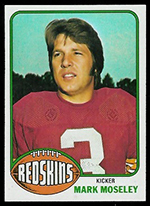 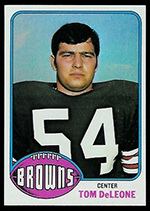 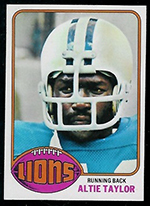 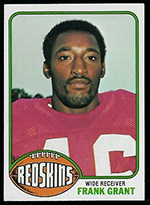 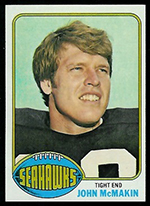 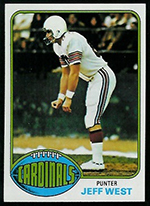 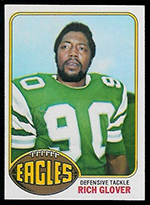 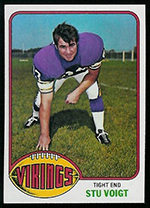 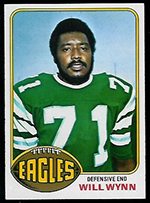 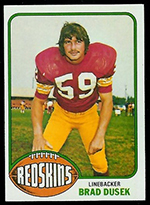 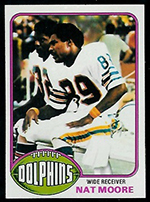 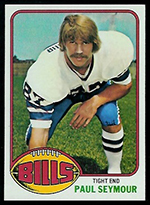 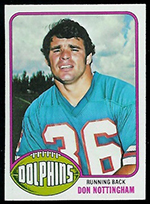 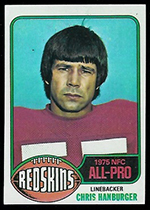 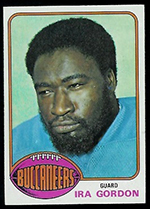 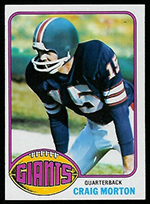 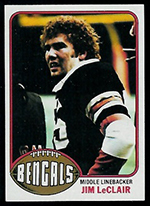 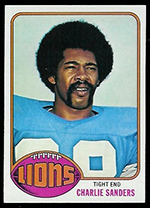 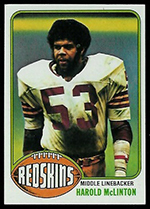 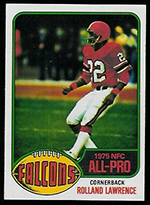 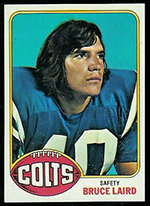 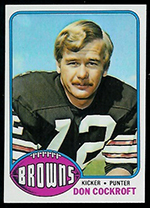 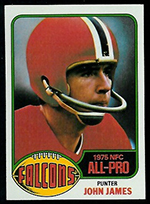 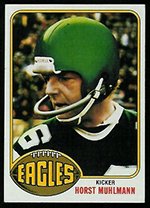 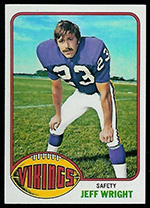 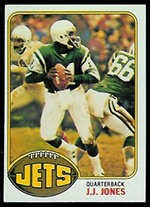 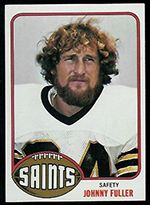 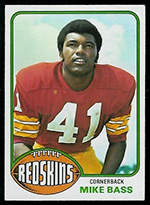 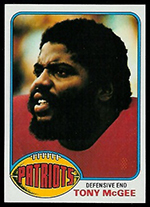 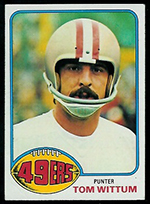 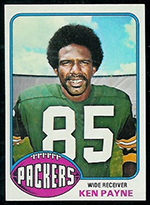 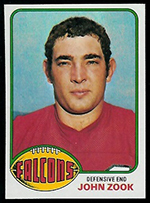 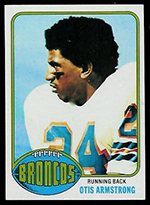 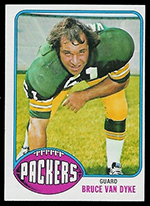 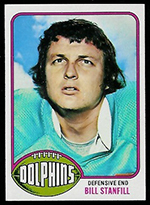 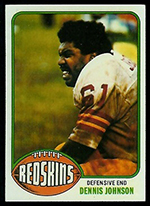 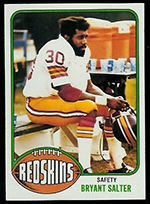 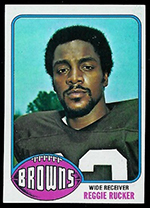 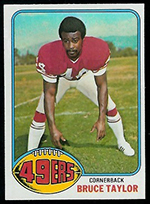 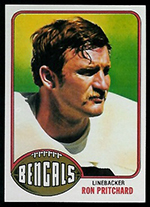 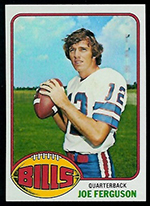 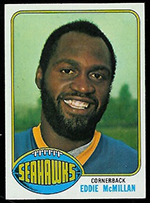 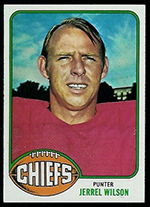 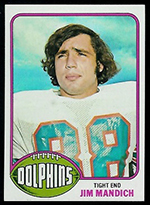 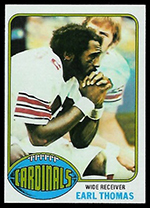 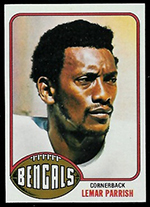 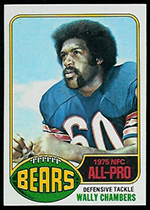 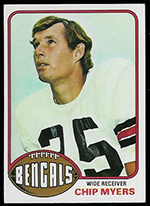 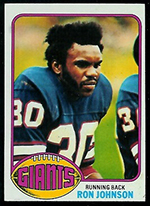 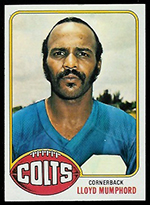 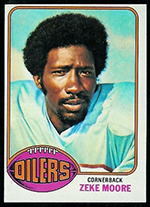 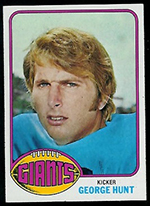 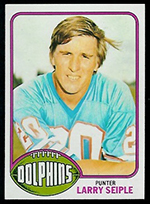 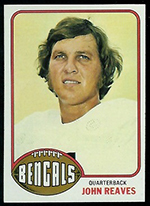 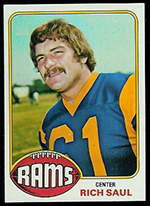 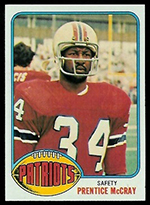 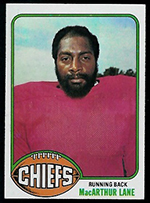 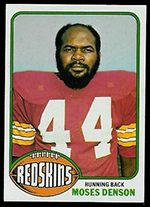 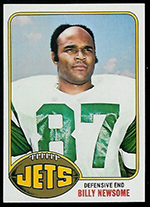 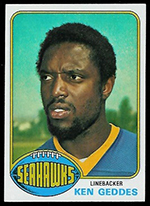 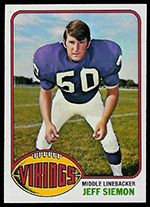 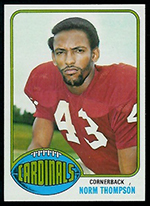 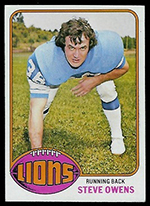 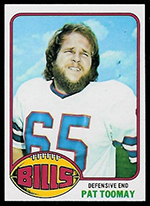 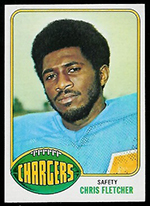 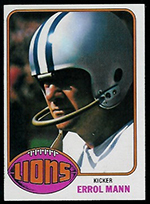 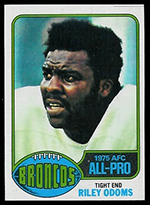 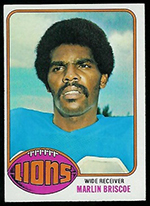 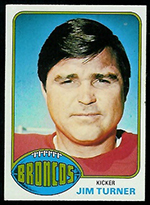 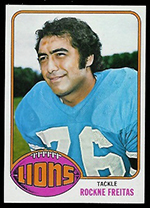 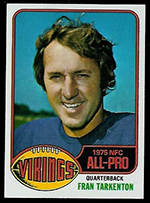 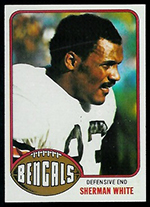 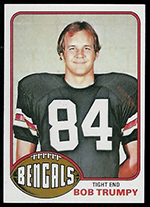 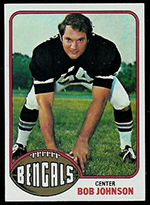 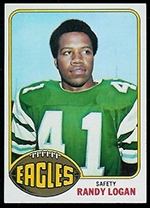 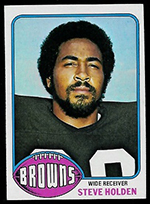 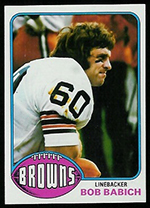 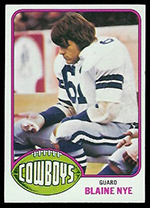 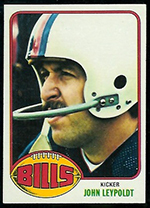 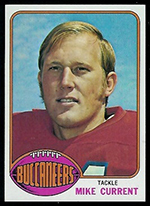 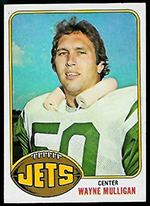 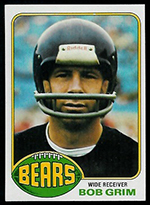 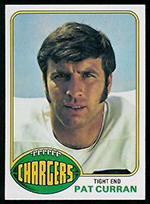 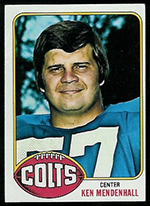 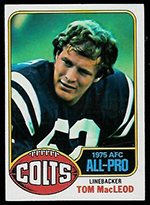 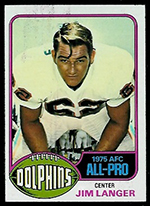 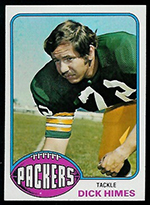 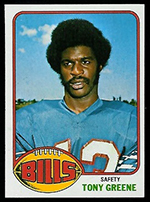 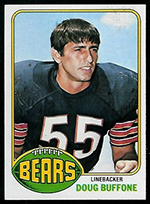 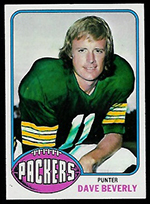 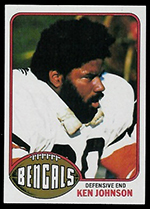 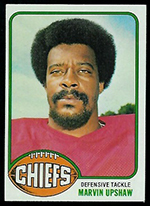 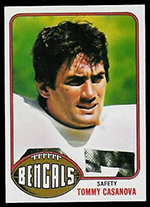 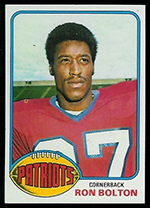 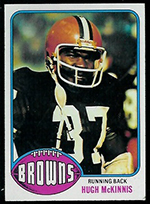 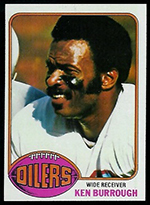 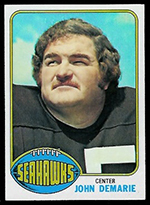 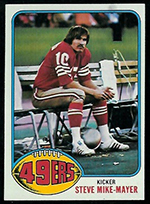 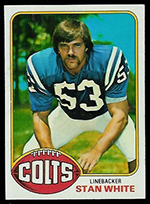 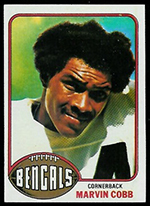 The 1976 Topps Football Set consists of 528 standard size cards, which measure 2 1/2" by 3 1/2". 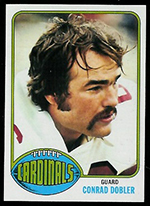 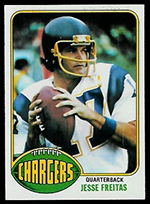 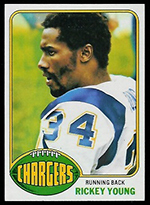 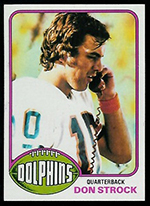 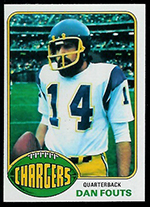 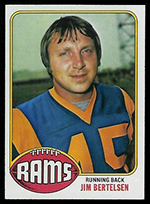 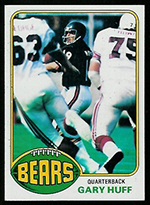 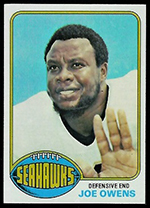 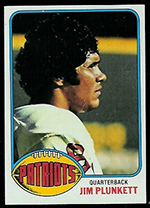 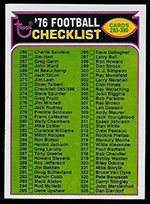 The subsets for the 1976 Topps football cards are the Record Breakers (1-8), League Leaders (201-206), Playoff Highlights (331-333) and Team Checklists (451-478). 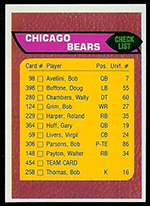 This set was issued in one series. 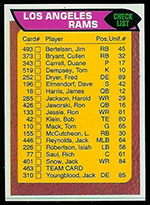 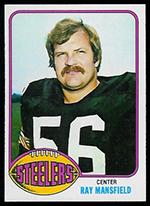 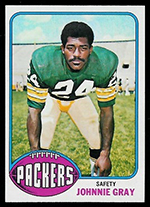 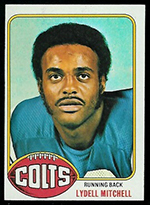 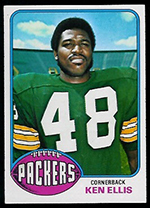 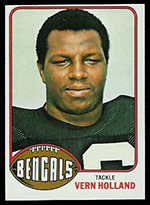 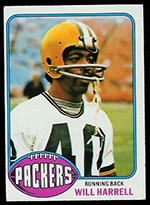 The key Rookie Cards from the 1976 Topps Football Set include #148 Walter Payton, #220 Jack Lambert and #427 Ed Too Tall Jones.